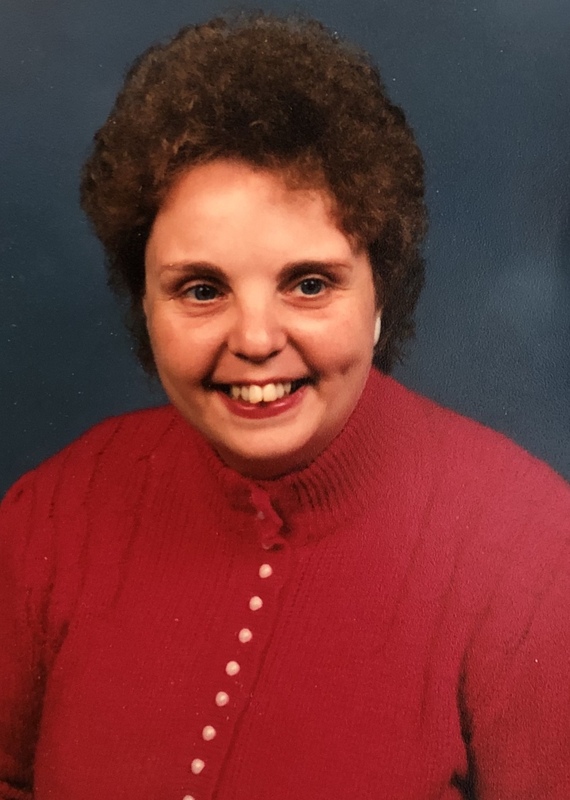 Anna Marie Hoppes, 62 of Alliance passed away on April 8, 2019 at Aultman Hospital. Anna was born on July 20, 1956 in Alliance, Ohio to Betty Hoppes and the late Homer Hoppes. Anna is survived by her aunt Bessie Walborn and many cousins. A private family service will be held. Interment will take place at Fairmount Memorial Park, Alliance, Ohio. Arrangements have been entrusted to Gednetz-Ruzek-Brown Funeral Home, Sebring, 330-938-2526.